Hello. 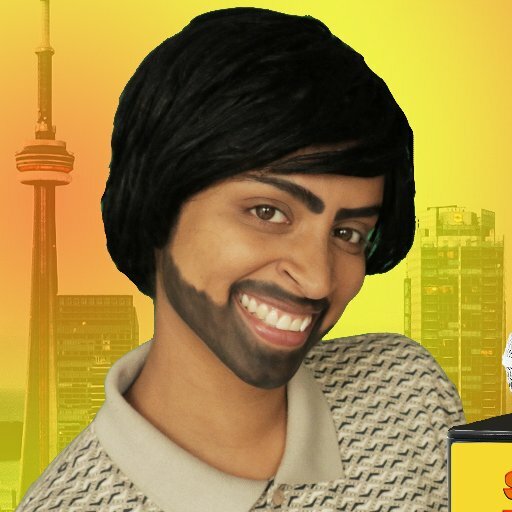 I am @iisuperwomanii's dad and @iiparamjeetii's handsome husband. Catch me on #SpiceNews on IGTV. You might think I'm Johnny Depp. 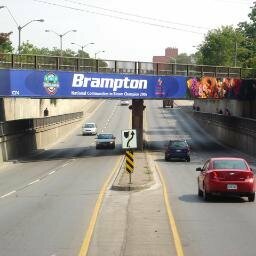 Tweeting stats about people in the Brampton since us Indians took it over and built samosa stores everywhere. *Parody Account*.